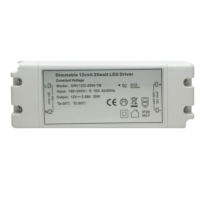 Our new 50 Watt Dimmable LED Drivers are suitable for nearly all our LED Lights and wall dimmer switches. They are suitable for our LED Profiles, LED Downlights, LED Undercabinet Lighting and many other types of LED Lighting we stock. 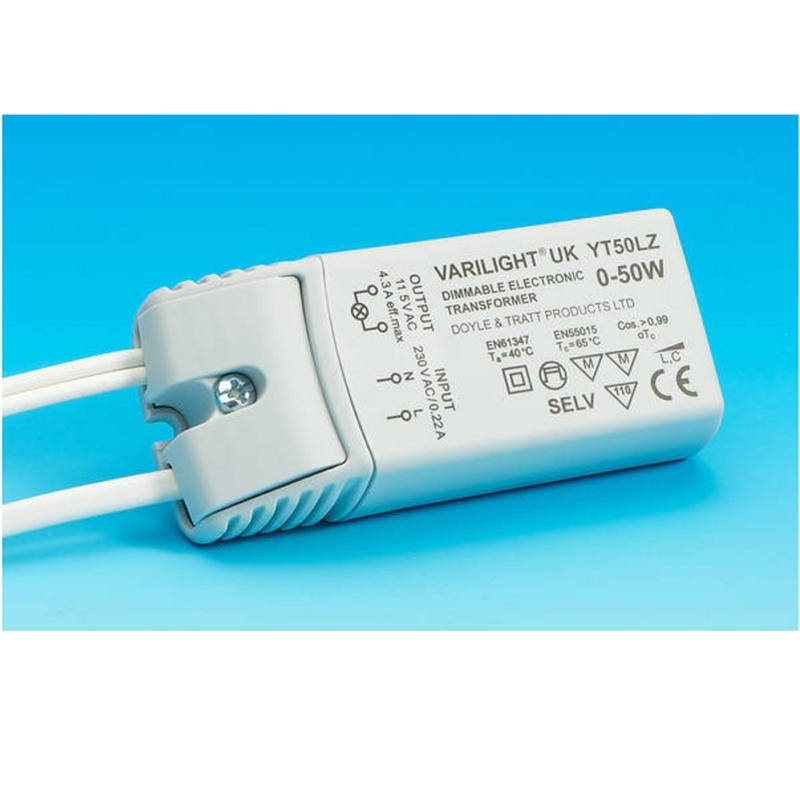 The electronic LED control gear is desgned and manufactured with high performance and multi protection functions; the long time short circuit protection, long time over heat protection. The control gear will restart automatically after the fault conditions removal, so the user can select and use it freely. Is this a constant current driver requiring wiring in series? What is the minimal load for successful dimming without flicker? Yes we can offer a 12 port block on this driver. So you would be able to run 10 lights. the minimum load is 5% to avoid any flickering, but we have gone below that without any issue. 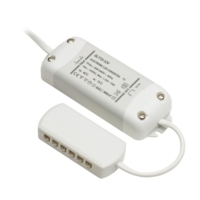 Can the 50W Dimmable LED driver be used in the same circuit as the 25W dimmable driver that you supply. It looks like they are possibly from different manufacturers. No the 25 watt dimmable driver an 50 Watt dimmable driver can both be used on the same lighting circuit, these both come from the same manufacturer now. Which is correct 6 or 10?